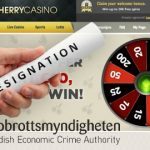 Sweden's insider trading probe into former Cherry AB CEO Anders Holmgren prompts two other directors to submit their resignations. 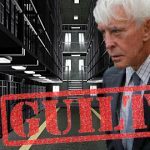 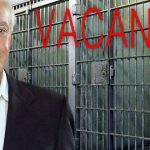 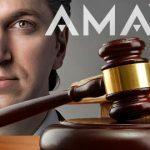 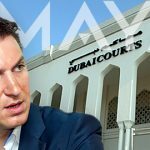 Court orders Amaya Gaming to disclose liability and insurance policies to shareholders who filed class action re ex-CEO Baazov's insider trading charges. 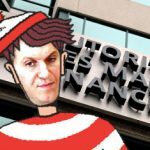 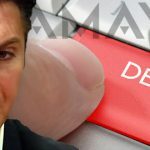 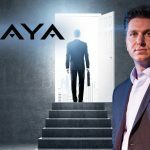 Former Amaya CEO David Baazov fails to show at Quebec securities regulator's hearing into insider trading involving Amaya acquisitions. 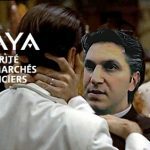 Quebec securities watchdog may have botched insider trading probe of former Amaya Gaming CEO David Baazov by failing to secure his phone.